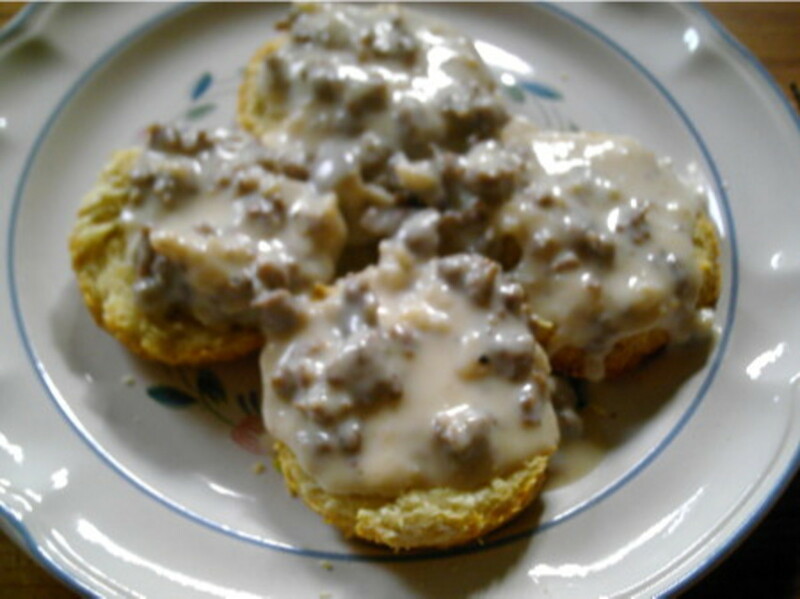 I'm not a biscuits and gravy kind of girl, but I do love a good biscuit-- especially warm with butter! Making biscuits with Sprite or even sour cream might sound strange but trust me. These biscuits are heavenly. They don't require much time or many ingredients. You can also use this recipe for 7up biscuits, just replace the 1/2 cup of Sprite with 7up or any other carbonated lemon lime soda beverage. 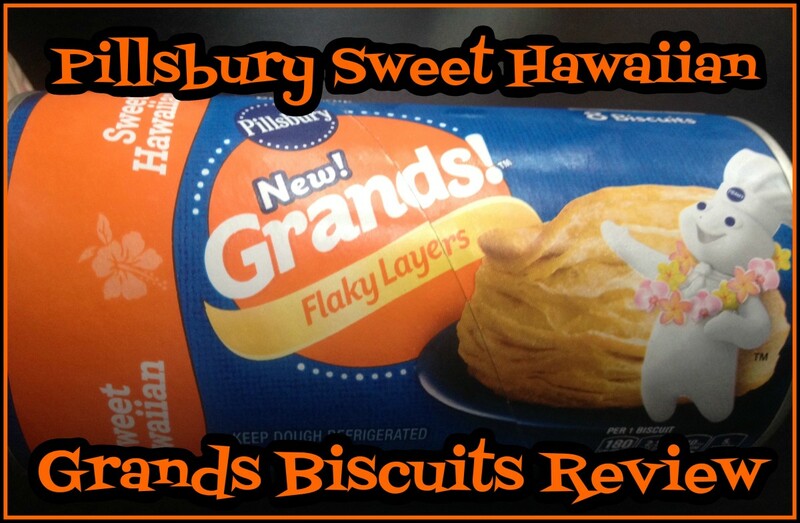 These biscuits are great to make if you're looking for recipes for sour cream. Make a batch of these to use up sour cream before it expires! My only word of caution: you might consider making a double batch of these babies because they disappear pretty quickly. What's your favorite dish that calls for Bisquick? How Do I Make Biscuits? Preheat oven to 425 F°. Melt butter in glass measuring cup. In mixing bowl, use fork or potato masher to combine sour cream and Bisquick. Add Sprite and mix until dough is evenly moistened. Fold in approximately 1/3 of melted butter. Flour work surface with a sprinkling of Bisquick. 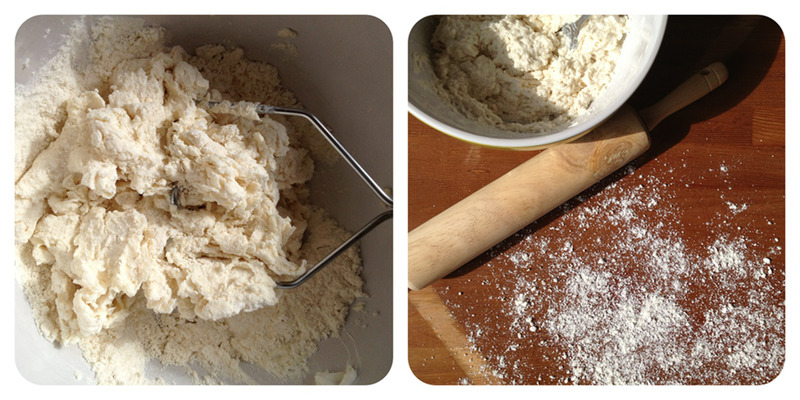 Knead dough three to four times. Press dough to 1" thickness. Cut biscuits with your favorite biscuit cutter or hand roll. Pour approximately 1/3 of melted butter into baking dish or enough to cover the bottom. Place biscuits in dish. Paint biscuit tops with remaining melted butter. Bake biscuits for 10-15 minutes or until light golden brown. 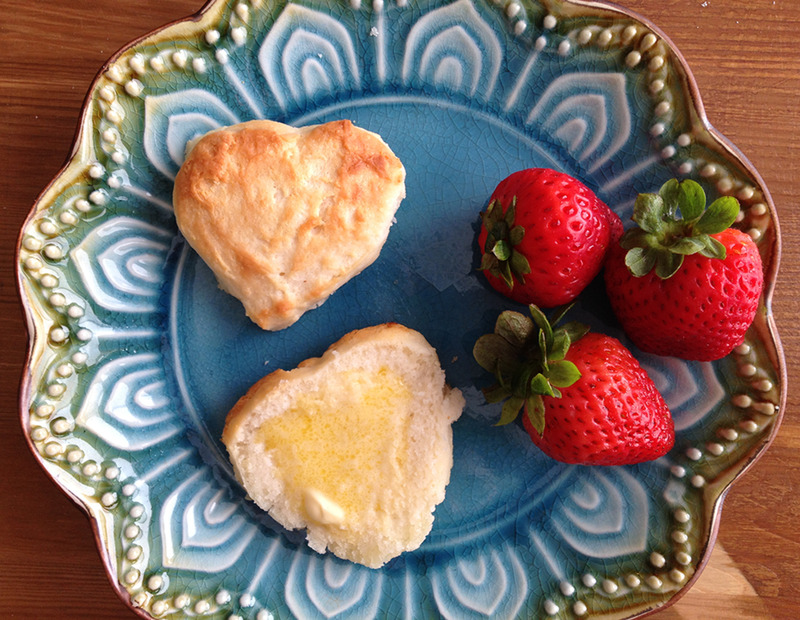 I made this batch of biscuits using a heart-shaped sandwich cutter. Keep in mind that as your biscuits bake and rise they may lose a little of their original shape. Simple shapes work best. I hand rolled this batch of biscuits. You can fit about 10 or 11 biscuits in a pie plate baking dish. Remember to space them out a bit as they will grow. 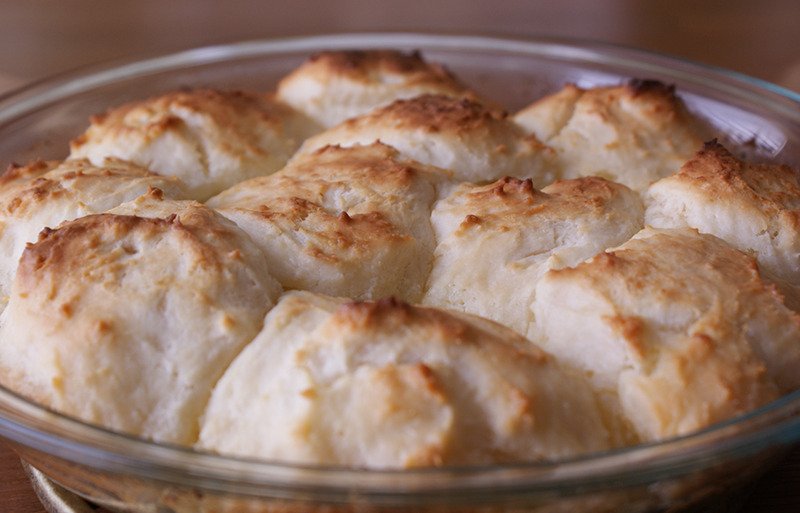 The batch below baked beautifully and became a dish of pull-apart dinner biscuits. When measuring your Bisquick mix: spoon into dry ingredient measuring cup and level with knife. Never sift. To keep your Bisquick baking mix fresh, keep it in a sealed container and refrigerate after opening. If you don't seal it, it can absorb odors in your frig. You can melt your stick of butter all at once and eyeball the thirds or simply cut it into thirds then melt each portion separately. If your dough is too sticky and too difficult to work with, simply stick it in the frig for a little bit. Chilled dough is always user-friendly. This is my go to recipe for yummy biscuits. 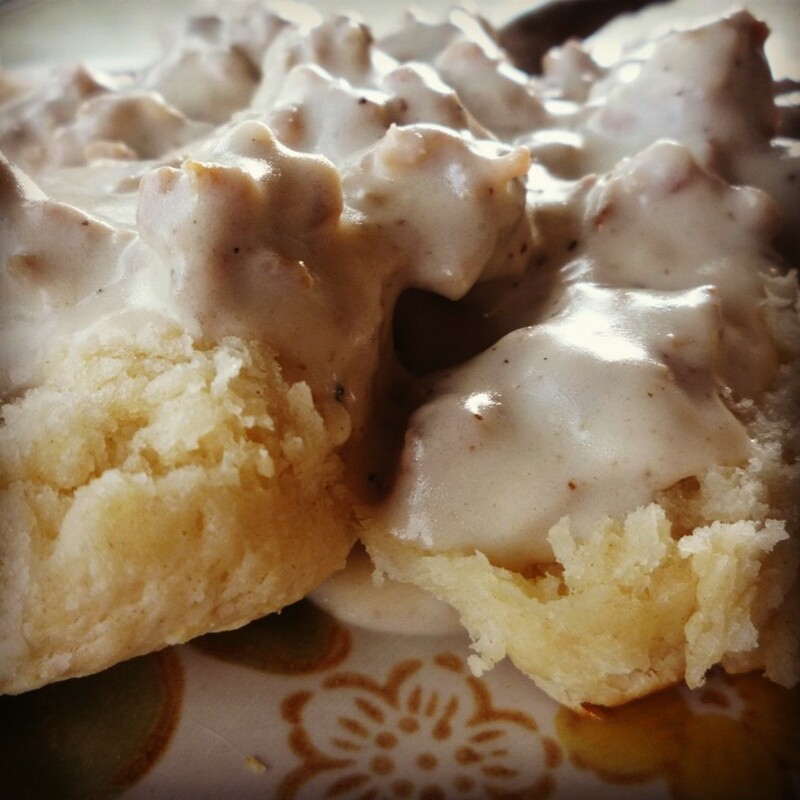 If you're looking for an easy biscuits recipe, this is one you should try. 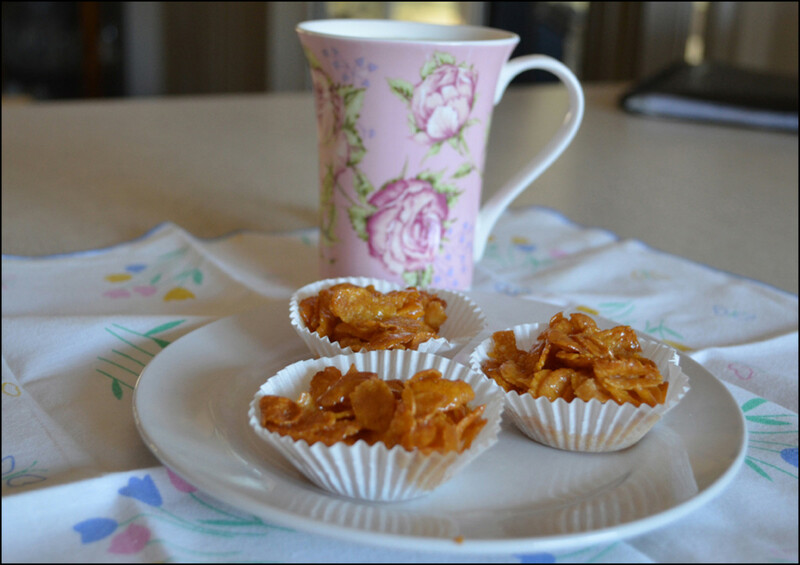 The only recipes that I've tried that are easier are the biscuit mixes that you just add water to. While they're technically easier than this recipe, the difference in taste is worlds apart. Enjoy! Bisquick is a staple in our house but I have never seen this recipe. I will be trying this soon. Thanks for sharing. Heather, I just had to stop back by to tell you how crazy I am about this recipe. My husband says it's a "just NO" recipe because these biscuits are so terrific he can't quit eating them. As for me, I'm making them for Thanksgiving -- I've never had such fluffy, light biscuits and I can't wait to share them with my family. @Heather, actually I made the cookies and they were very tasty :-) Thanks for the nice recipe. Family cooked breakfast together this morning. Everything we cooked was delicious, but the Sprite biscuits were the conversation piece at the table. Of course, I made the biscuits. You have added a delight to bread making at my house. Thanks again! omited the butter. The biscuits were DELICIOUS!! 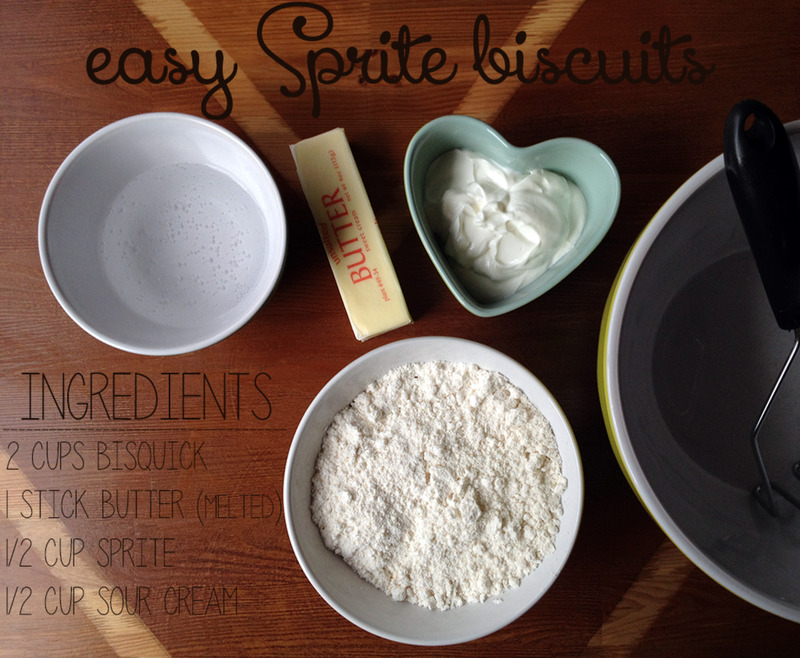 I like the idea of Sprite mixed with BisQuick and will be trying this recipe soon. Heather, wow! Congratulations on the HOTD. As luck would have it, I've got all four of the ingredients in my pantry right now ... so I will be trying these out this week. 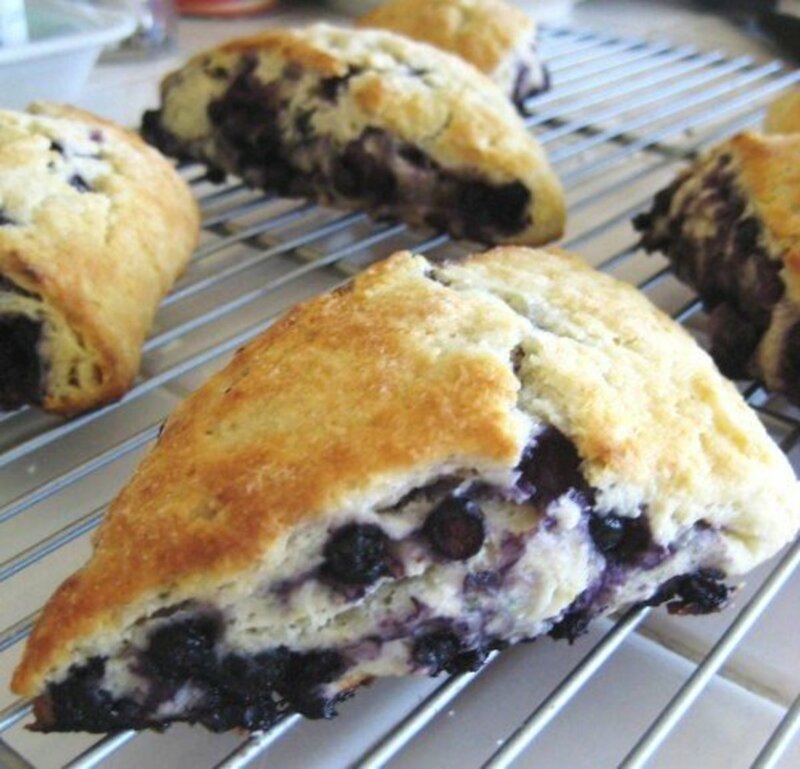 They look delicious and I'm eager to slather one with butter! Thanks for this recipe! I've heard of these biscuits but didn't know how to make them. Looking forward to some yum! Oh, my gosh! This looks so good! I'll have to make this recipe soon. My Dad works for Coca-Cola, so we always have lots of Sprite around the house. I have to get some sour cream, though. Congrats on Hub of the day! These look yummy! 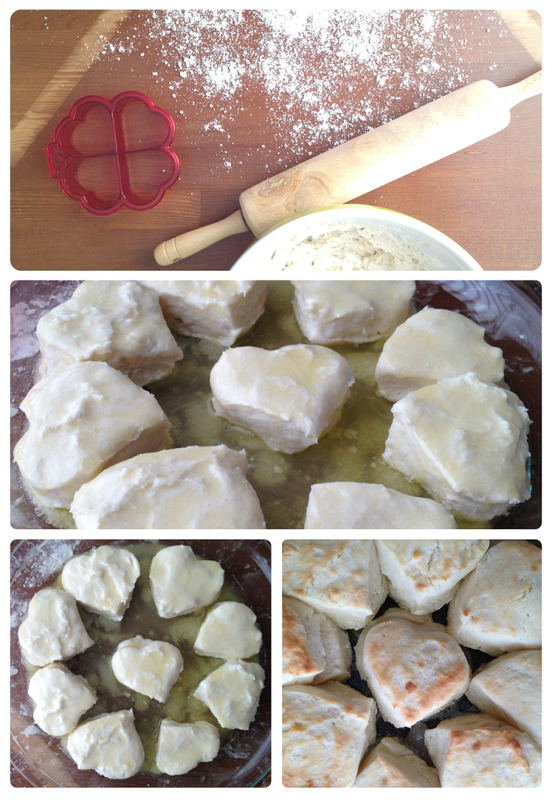 My favorite recipe with Bisquick is my grandmas chicken and dumplings! @janshares-- Thanks so much :) Your comments have totally made my day :) I'm glad you stopped by. I always love your recipes. These look fantastic and so simple! I bet they do taste worlds better than the instant biscuits. I am going to share this with my dad's wife. She bakes all the time and will really like it. This is so interesting. My favorite soft drink is actually ginger ale - I wonder if that would work with the recipe. To be honest, I never read recipes and I never make them either too. But your recipe was the first one, because the way you presented it is really marvellous. Second of all I'm really going to make them too. Thank you very much for this really great job! Congratulations! Hi Heather, I must tell you this is a recipe really worth trying. I have never ever heard of sprite biscuits. Thanks for sharing and congrats on HOTD! A good recipe--simple, quick, and delicious--turned into a hub is always a winner. My family is having sprite biscuits for breakfast. Thanks for sharing! I will share, too. I'm back again, Heather Says, to say how lovely this hub is, how delectable the recipe is, and how happy I am for you for and the much deserved recognition for HOTD. Hi Heather - Congrats on your HOTD!!! Well deserved! Sprite biscuits? I am hearing of it the first time. Thanks for sharing this interesting recipe. Tweeted! 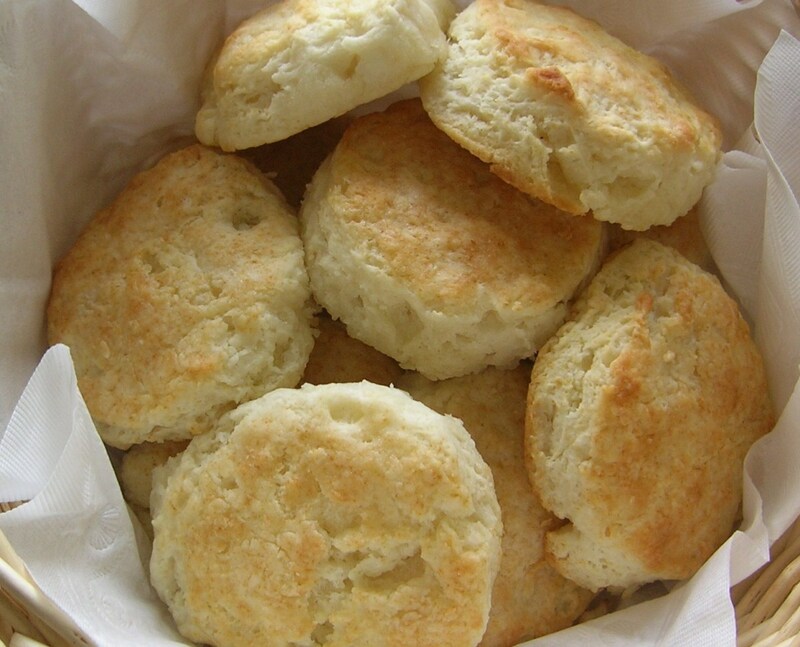 This sprite biscuits recipe looks good. The images of the heart-shaped biscuits look delicious and yummy. 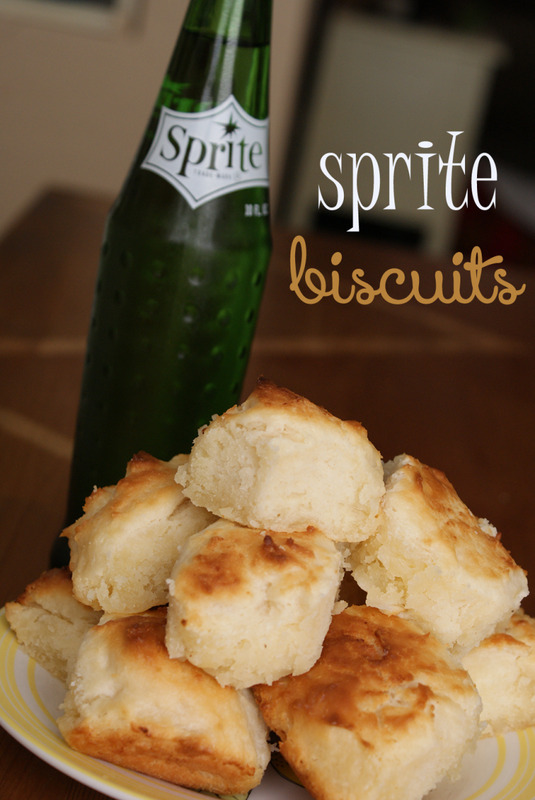 It's interesting and good that you only need a few ingredients to be able to make such sprite biscuits. @Glimmer Twin Fan-- Thanks for the great comments! I use my iPhone 4s and my Sony DSLR a200 to take all of my photos. I edit them using a phone app called Diptic (for pairing together collages) and I also use Photoshop CS6 for adding text. Thanks again. Looks so good. Thanks for the recipe. I am going to try it as soon as I have some sour cream. Voted up, useful and interesting. Sweet recipe. This look delicious and will be pinning and sharing. Your photo graphics are great. What program do you use? Thanks. 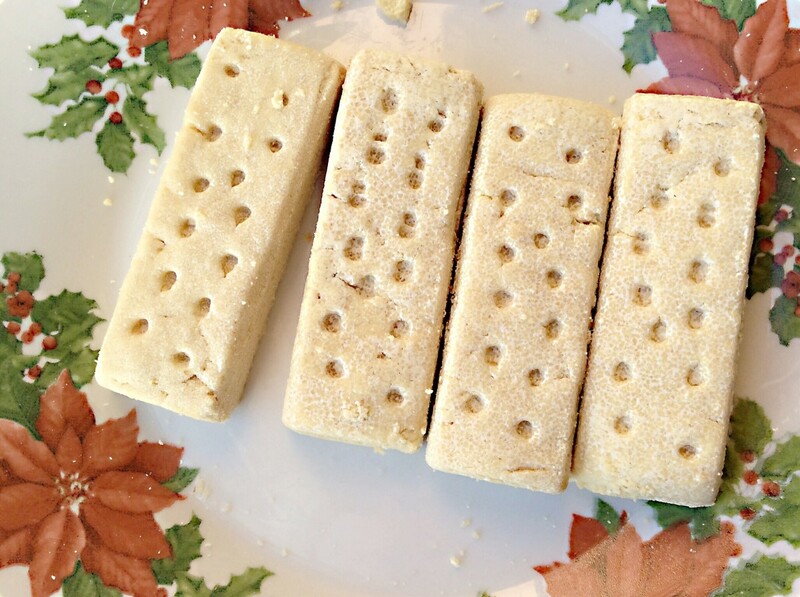 Heather: Thank you for writing this hub and sharing a delicious sounding recipe for all of us :) I bet those biscuits are light and airy :) Would love to give them a try soon. Again thank you and have a wonderful day. These look absolutely delicious! Very nice hub, thank you for sharing. Thanks Heather, your very kind. Bisquick sounds quite easy to make. I´ll give it a try. OMG, Heather Says, you had me at biscuit. :-) These are mouth-watering and look amazing. I will try to make some this week. Your pics are breath-taking. Excellent hub, voted up, useful, awesome, and beautiful. Looks delicious! Will try it out for sure! This sounds like a perfect As recipe. However, I was disappointed to see "bisquick" as one of the 4 ingredients because we don´t have that in Mexico. What kind of flour is it? Could I substitute it with something else? I must also congratulate you for your photos, loved how you inserted text in there and the letters you used. My favorite one is the second image, the one with the list of ingredients: great light and composition as well. Had to pin that one. The look fluffy and delicious! I can almost taste one of these yummy looking hot biscuits. Great photos. I've never heard of Sprite biscuits, or tried baking with soda in general. I definitely may have to try some soda-baking in the near future. I'm curious what are your thoughts on using Diet Soda? I love to bake with Bisquick! My personal favorite is bisquick pizza crust. 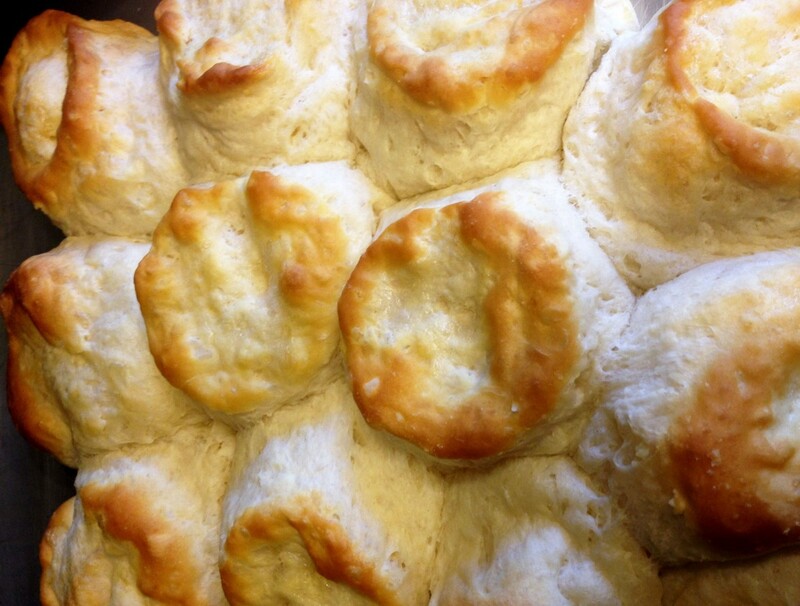 Sprite biscuits sound good, and they look good in your pictures. The heart shape is an additional feature. Thank You. How unique! I have a recipe for Coca-Cola cake, but I have never heard of Sprite biscuits. They look delicious! I'm seeing more and more recipes that call for soda, so I am thinking that they must taste good! Thanks for posting this. Voted up and sharing. Love biscuits!! Can't wait to try these. Sprite biscuits? Now I say it's an innovation.